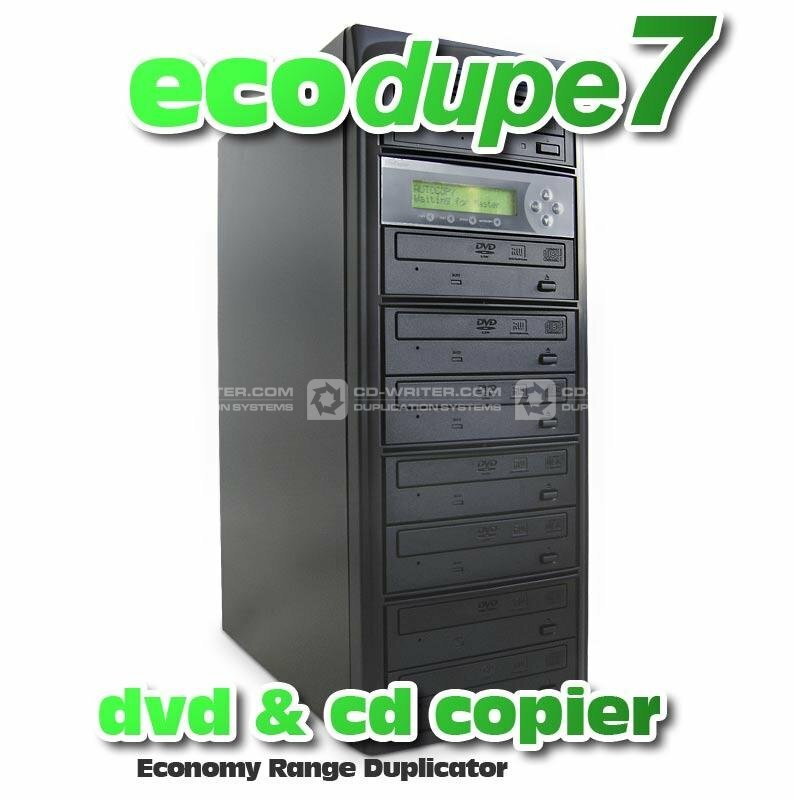 DVD Duplicator – end of season sale at CD-writer.com – 7 target copier, free media just £275. 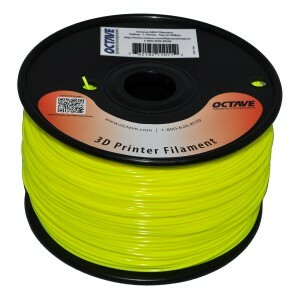 We’re please to now be able to offer our customer the OCTAVE formulation 3D Printer ABS Filament in a range of colours. Octave 3D Printer filament is recognised the world over as offering fantastic build quality and finish, across a range of different printers. It is formulated to a high standard with tight manufacturing controls that ensure it is always produced to the same quality, ensuring you can produce great models first time everytime. We are now supply a range of enhanced M-Disc Digital Archive Duplicators from leading UK duplication technology supplier StorDigital. 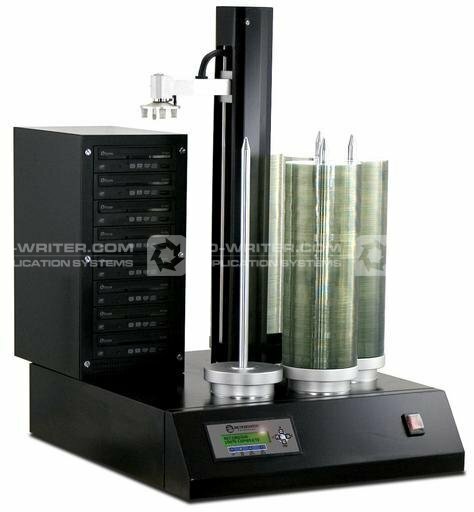 The M-Disc duplication towers use a new form of burning technology that actually etches the data into a rock like substance with actually pits and grooves. 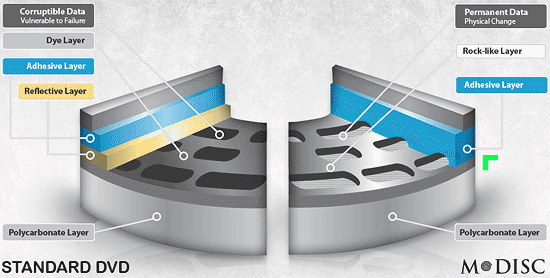 Normal optical disc formats use an organic dye layer that will eventually degrade over time. 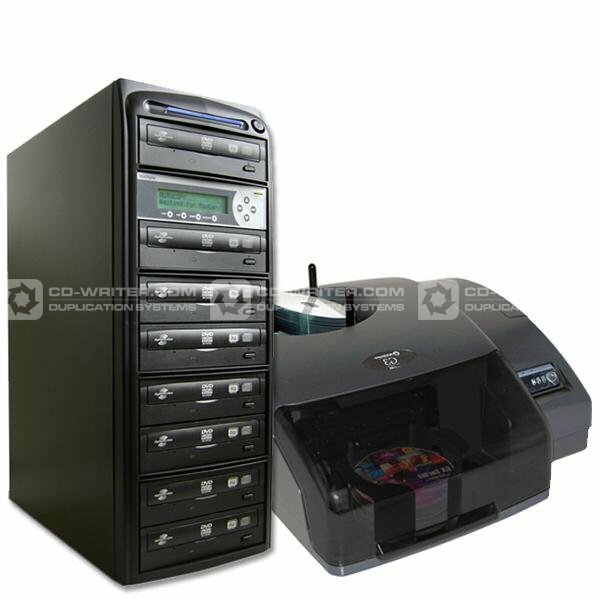 StorDigital M-Disc duplicators allow owner operators to record data that will remain uncorrupted for a lifetime, when stored and handled appropriately. To see the new range of M-Disc Duplicators go here. 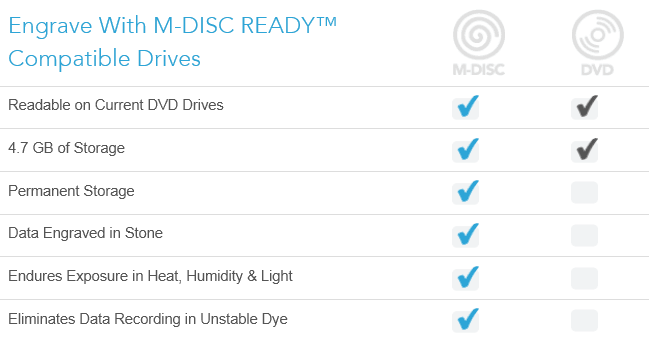 To find out more about M-Disc technology go here. For a limited period only we are offering customers the chance to buy our best selling professional printer and duplicator bundle with a massive saving. MicroBoards G4 AutoPrinter allows users on PC and MAC to print up to 50 discs automatically on the HP print engine. Offering lower print costs and higher print quality than the competition. Combined with the StorDigital 7 Target Premium duplicator you get a lot of production power for a very small price point. No other solution on the internet offers better value for companies and individuals who are serious about producing professionaly finihsed CD and DVD products profitably. You can find more information and an opportunity to buy here or call us on 020 8293 0777 to find out more. The best selling MF Digital PrintStation now comes it 2 varieties. The 300 disc capacity, Standalone, Automated Disc Printer, with built in PC is now available with either an HP print engine or an Epson print engine. Using the Epson unlocks potential for the integration of a continuous ink system, whilst using the HP engine offers the cost benefits available from using low cost generic HP56 and HP57 inks. The cost to print a discs is the make or break factor when determining the profitability of any disc production jobs. MF Digital consistently deliver disc printing solutions that address this important area. As you know the most cost effective print technology is Inkjet using CIS (continuous ink supply). The cost today (no disc) is about $.03 to $.04 per print. The big problem with the current technology is that these systems are available by third party ink suppliers and not designed for the printer. To date we have refused to sell a CIS system due to all the problems of support and poor quality. Our new PiezoJET Epson Printer based PrintStation 8000 eliminates the problems. We have adapted the Epson L800 CIS Printer system to work with our Scribe system with an auto-feed of 300 disc capacity. Using GENUINE Epson Ink along with an actual Epson CIS printer, MF Digital brings print cost to $.05 per print (not including disc) and you get an Epson designed CIS printer and authentic Epson ink attached to a quality MF Digital Scribe System. 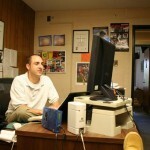 The PrintStation is a self contained KVM system. 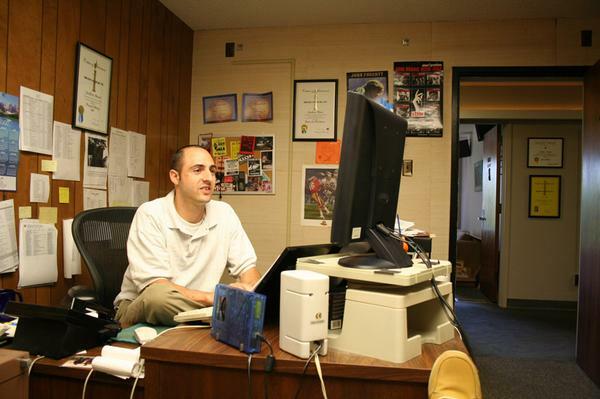 You or customer supply the Keyboard, Video Monitor and Mouse – THAT’S IT ! We supply the rest and you are up and printing within minutes. The MF Digital Print Station is available for demonstration at the CD-writer.com Ltd London Head Quarters. Call us on 020 8293 0777 to find out how CD-writer.com Ltd and MF Digital can slash the cost of your disc production whilst printing discs to the highest possible standard, ensuring your customers come back time and time again. Unlock new potential for your disc production facility, and generate bigger profits by using MF Digital PrintStation. StorDigital Systems have release a new limited run specialist duplicator for professionals. The new system called the PowerTower features upgraded components that deliver performance beyond beyond that offered by the competition. A duplicator can only perform at a level equal to the sum of it’s components, so StorDigital have used their years of duplicator production to ensure a choice of components guaranteed to deliver optimum performance. The PowerTower features a specially designed case that ensure better ventilation of the drives whilst preventing the build up of dust and debris within crucial components. The PowerTower also features an upgraded power supply ensuring a stable power supply to multiple drives doing fast burns. In addition the PowerTower duplicator features and enhanced controller that is upgradable and configurable to deliver enhanced functionality. The PowerTower is a special build device available as standard in CD DVD format with a Blu-Ray Upgrade option. To find out more about the StorDigital PowerTower you can call us on 020 8293 0777 or follow this link. As part of an exclusive promotion running until the end of March we are pleased to offer you some great deals on MicroBoards automated disc duplicators. But it’s not just lower prices, the range also offers DVD Video Copy Protection functions that will help prevent your content from being unlawfully copied. To find out more about your limited special offer or the DVD video copy protection function call us on 020 8293 0777. These days every one is talking about the extra strength you can get when printing with Nylon filament. However printing with Nylon can be tricky due to the lower melt point and a tendency for the model to get small burn areas that detract from the overall finish. TO help the UP! Plus 3D printer and Afinia 3D Printer users we have thrown together this guide outlining the best way to print with Nylon on this machine. Firstly you need to ensure you have a good quality nylon filament product. The best available is the Taulman 618 Nylon filament. It is manufactured in the USA and is formulated especially for additive 3D printing. The material finish is a white translucent that can be dyed with clothing dye to add colour. Model created with Taulman 618 Nylon are instantly recognisable as offer a higher quality finish, with better tear resistance and increased flexibility. We’re getting pretty excited here at CD-writer.com about the prospect of 2013. 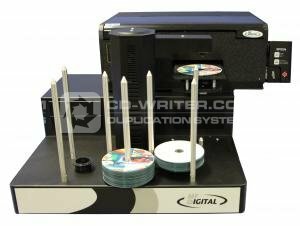 We are confident that over the next 12 months we will see more customers opting to purchase their discs, consumables, duplicators and publishing technology from CD-writer.com Ltd. We have been in the industry since 1998 delivering the best prices, products and services day in and day out. We pride ourselves on our ability to always exceed our customers expectations…. and understand that this makes a real difference. So to all our existing and new customer we wish you a very Happy and Prosperous New Year. After the consolidation within the market in the last quarter of 2012 that saw DVD Technology and APR Media go into administration things seem to have settled down a bit. It is not news that the optical market has contracted as digital models gather traction for distribution, but physical media, CD, DVD and Blu-Ray is still very much part of the mix. To kick off the new year we have some new products from MicroBoards. They have dropped the PrintFactory 3, CX1, and G3 publishers and released a new device that takes the best from all the previous units. The MicroBoards G4 Disc Publisher and G4 Auto Disc Printer use the same 2 cart print engine as the favoured print factory 3 with the same high quality prints and running costs. Look out for our review coming soon. Have you ever wondered what it would be like to be able to sell your song, earn some money and gain recognition? In this article we will be talking about some good ways to go about publishing and licensing your songs. To make a living by writing songs can be a really enjoyable job, but the only problem is no one knows how to make it. The first and most important thing to do is to obtain a copyright of your production to protect it and yourself, by registering it in the Library of Congress and in a performance right organisation with a company like BMI, SESAC and ASCAP. This first is Mechanical Rights: License granting the right to record and release a specific composition at an agreed-upon fee per unit manufactured and sold. Right to use a song owned by someone else on a recording. In other words, when another artist is interested in in making a recording of your song, copyright imposes to everyone who will record a version of your song, mechanical royalties on each reproduction or copy sold. The second is Performing rights: Performing rights are the right to perform music in public. When someone else will play your song before an audience, the band has to pay you a rate. 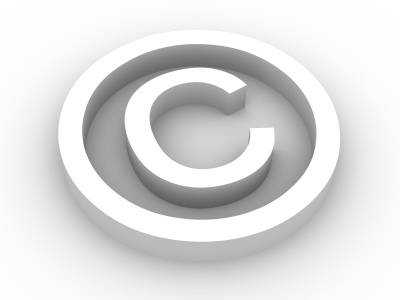 It is part of copyright law and demands payment to the music’s composer/lyricist and publisher (with the royalties generally split 50/50 between the two). Public performance means that a musician or group who is not the copyright holder is performing a piece of music live, as opposed to the playback of a pre-recorded song. Performances are considered “public” if they take place in a public place and the audience is outside of a normal circle of friends and family, including concerts, nightclubs, restaurants etc. Public performance also includes broadcast and cable television, radio, and any other transmitted performance of a live song. The third is Synchronization royalties or synch licenses: They are paid for the use of copyrighted music in audiovisual productions, such as in DVDs, movies, advertisements and video games. Synchronization can extend to live media performances, such as plays and live theatre. They become extremely important for new media – the usage of music in the form of mp3, wav or flac files. Don’t forget to always check with a reliable publisher about the rules and regulations of foreign countries. Now that you have your licencees to protect you and your production, its time to increase awareness about your song. 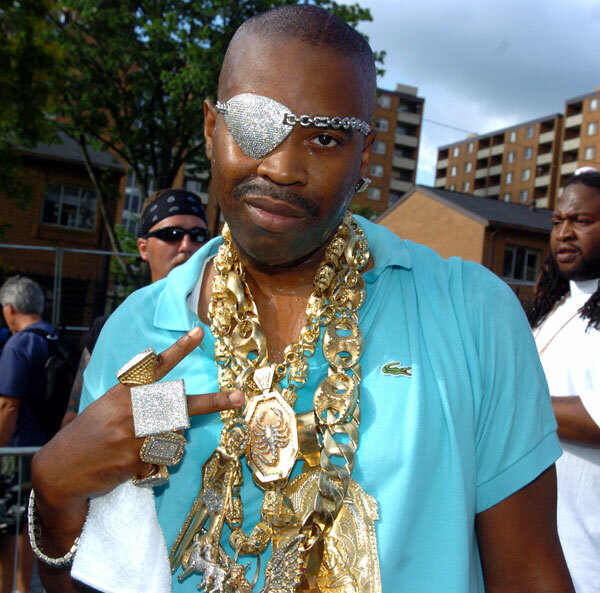 No matter how good your song is, if no one in the industry knows about, your revenue potential will be very low. For this reason, the most artists decides to sign with producers who are very close to licensor’s and who use songs very similar to theirs. 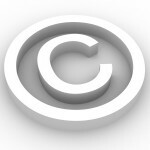 This trade off usually requires the share of all the licensing income on a 50-50 basis with the publisher. We have to think, on the other hand, that is the publisher who has to provide visibility and fame to the author’s production, and to secure appropriate licenses which let the author to earn money. One essential thing when you are in the music publishing business is to get a knowledge of how it works properly, by read up about the subject, meet and get to know people experienced in music business market and it makes sense to consult with a music attorney or other experienced music licensing professional if you have questions before entering into any license agreements.